When IMPACT headquarters are attacked and a fellow agent is kidnapped Kizmet, Gretchen and Detective Spencer are sent to investigate the daring crime. They’re plunged into the age-old world of looting pirates and secret treasure. Can the gang solve the ancient riddle before the deadly deadline? 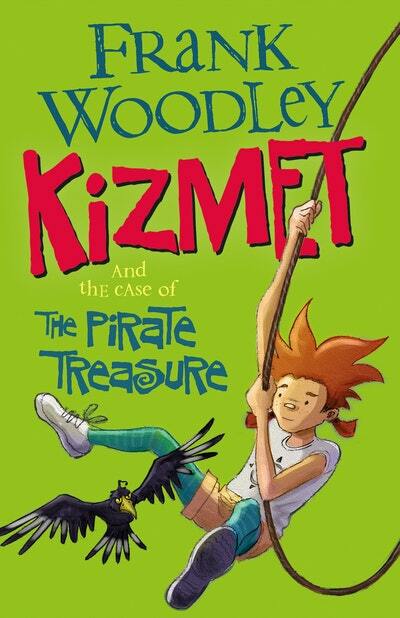 Love Kizmet and the Case of the Pirate Treasure? Subscribe to Read More to find out about similar books.